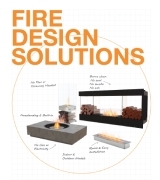 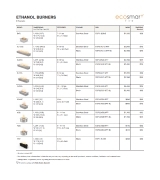 Experience absolute design flexibility and freedom with an environmentally friendly ethanol fireplace. 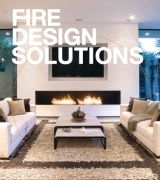 Free from traditional restrictions, our solutions provide unlimited design options for builders, architects, interior designers and homeowners. 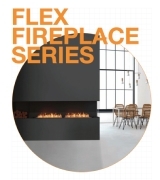 From classic wall features to see-through centrepieces, freestanding fireplaces are defined by its streamlined construction.